Great day Everyone! 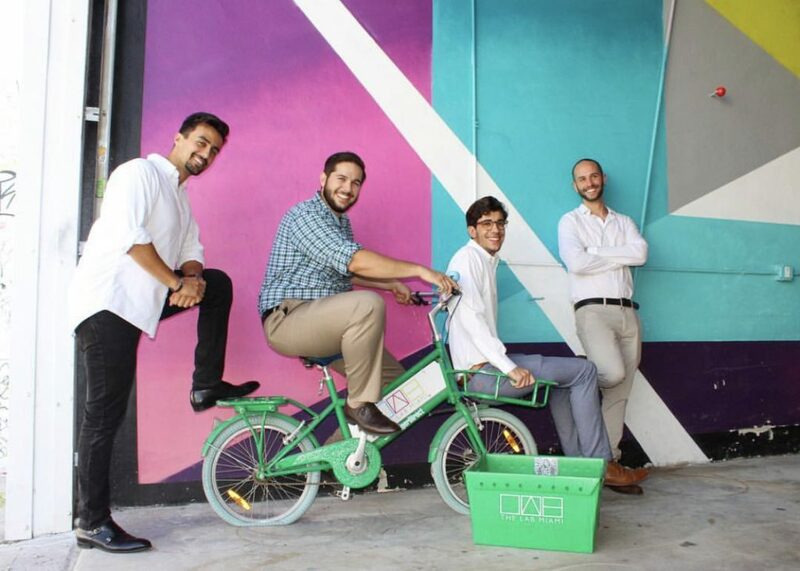 Today we’re interviewing Ricardo Cuevas one of the members and founders of Miami Dev Shop who agreed to do a member spotlight on is company and we’re very excited to hear what he says about his company. Miami Dev Shop is a software developing company for networking, IT consultants, and software developers that was founded in 2018 by a small team of programmers that provide service to the community in South Florida. 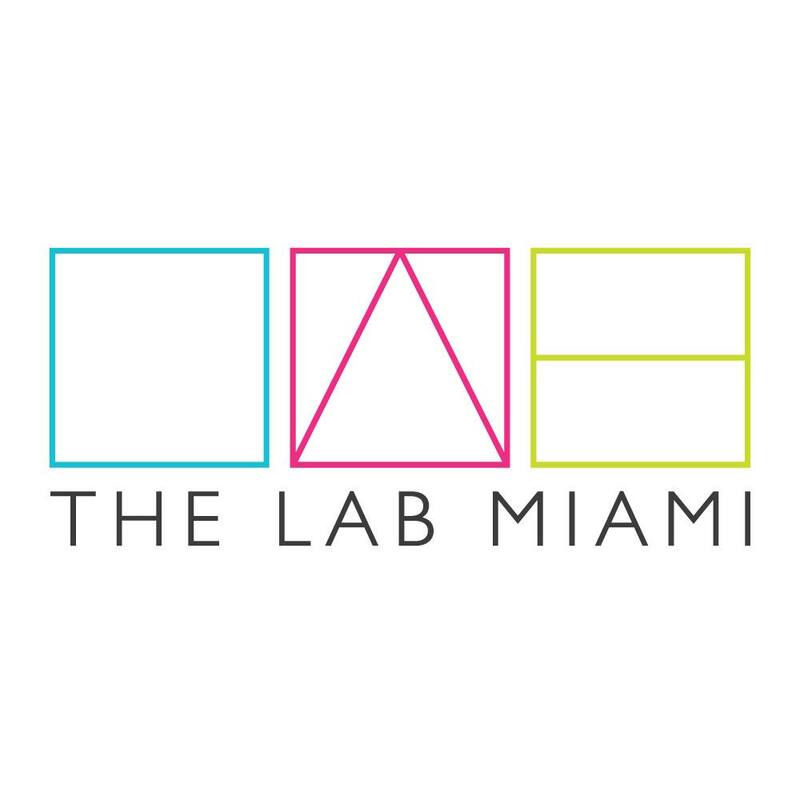 Miami Dev Shop started growing into community partner and local tech powerhouse and they bring tech solutions to eliminate operational inefficiencies in businesses and assists in having their community thrive. Business Intelligence, Automation, Machine Learning & Reporting, or web development, they can build it all for you. This dev shop is comprised of a network of South Florida talent. Every project that goes through their pipeline is assigned to a group of talent, pulled form their network. They manage projects from all aspects of development to deliver their customers products that exceed their expectations. So starting off Ricardo, Tell us about Miami Dev Shop, what is it about? Miami Dev Shop is a one-stop shop for technical solutions. We enjoy attacking businesses pain points with creative implementations of technology. When and how did Miami Dev shop start? Danilo( co-owner) and I were originally trying to build property management in the past. During development, we had a couple of Wyncode graduates who were interested in continuing to learn work with us. A few weeks in we decided to put the platform on hold and to use our joined talents to start a business July of 2018. What led you and your team to decide to start this company? There is such a large pool of talent in our community and an ever abundance of ways in which that technical solutions can benefit local business. Since Miami Dev Shop is a software developing company, what is the company’s specialize mostly in? Is it more of general software developing, desktop apps, or mobile app developing? We currently do not have a niche, per say, in that we generally can build most things that a prospect would require. Now I wanted to shift and talk to you specifically about UX/UI and mobile app development because it is a fast-growing industry. So how do both you and your company view the industry of UX/UI and mobile apps? An application can be resiliently designed with the best software architects, and cloud engineers, and can fail if the end user does not want to use it. UX/UI design is crucial to delivering. Certain design considerations include where the end user when he is consuming the product. If he is on the move he needs a mobile view. Does Miami Dev Shop view mobile apps as the future for a lot of different things? If so in what way? Mobile applications are presently a gateway to consume such a wide array of services. As to the future, who knows what device, if any, will replace the phone’s reign over top mobile computer. Is your company passionate about developing mobile apps or are they neutral between what they do? Do you see that your company is disrupting the industry? Generally speaking, we are a conservatively oriented company. We want to build quality customer services, make lasting relationships, and offer a fleet of pass products for many industries. And finally, Ricardo, does your company vision the future of mobile apps? We have a hunch that augmented reality devices, are the next mobile compute platform. Being able to simultaneously interact with the real world and the digital would be revolutionary, but it is difficult to gage how people would react to that mix.